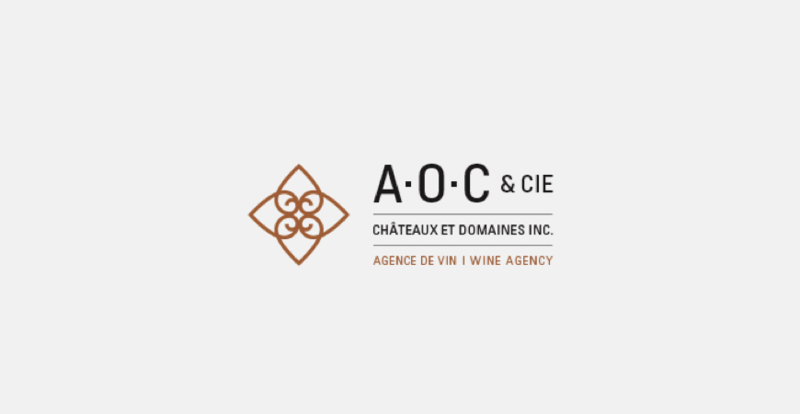 AOC & Cie represents the interests of wine producers around the world on the vast territory of the Quebec’s province. Founded in 1989 by Pierre Pors, the agency is now run by two of his children. They perpetuate the values: Continuity, Tradition and Evolution. Their goal: to boost their wines and spirits with key influencers that are the wine advisors in SAQ (Société des Alcools du Quebec) shops and sommeliers from the best restaurants in Quebec.